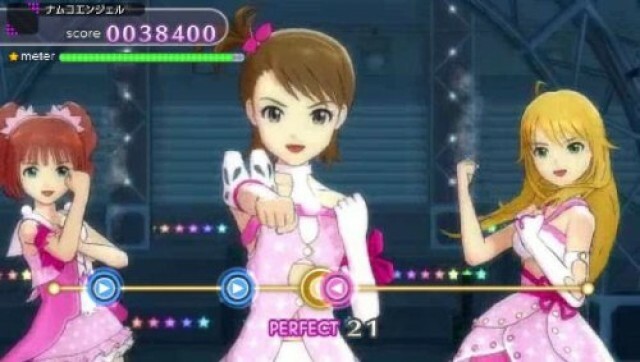 A couple weeks ago Siliconera discovered that Namco Bandai had trademarked the terms Idolm@ster and Shiny Festa in Europe and North America. Now it has been officially announced that the series of rhythm games is going to be translated to English but they are going to be ported to iOS for $54.99. There are three games in this series, which means that if you wanted to have the full set then it would cost $164.97. This comes back to the point of your moral purchases as a consumer. On the PSP this might make sense as you would probably pay the same amount for an import. But just being on the iOS market sets you up for people complaining about the price. The iOS market is great for pick up and play arcade games and maybe even some bite sized story games. But can you justify that much money for games on the app market? It’s even worse considering that they are going to also have DLC releases, and they won’t be free.